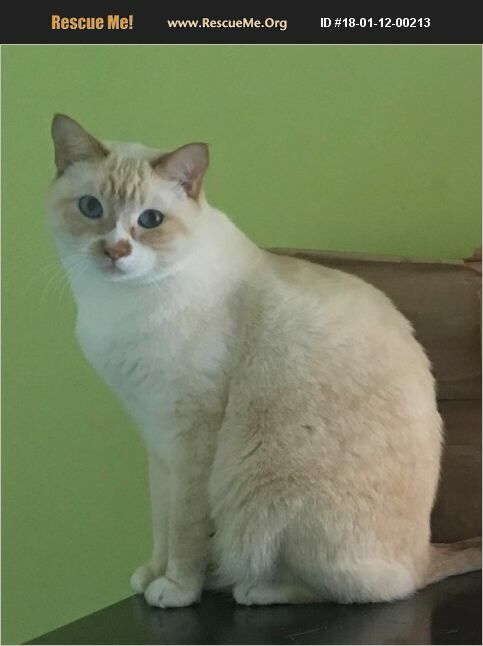 Please meet Malibu...a 3 year old neutered male Flame point Siamese. Malibu loves the companionship of other cats and the attention of humans. Malibu has been in foster care since he was a young kitten and is hoping for a 'forever' homes to call his own. Could that home be yours? For more info. or to apply to adopt, please email Malibu's foster mom at Laura.Adams70345@gmail.com. Thanks!! !